Stay comfortable in hot conditions with the HiVis Performance shirt. 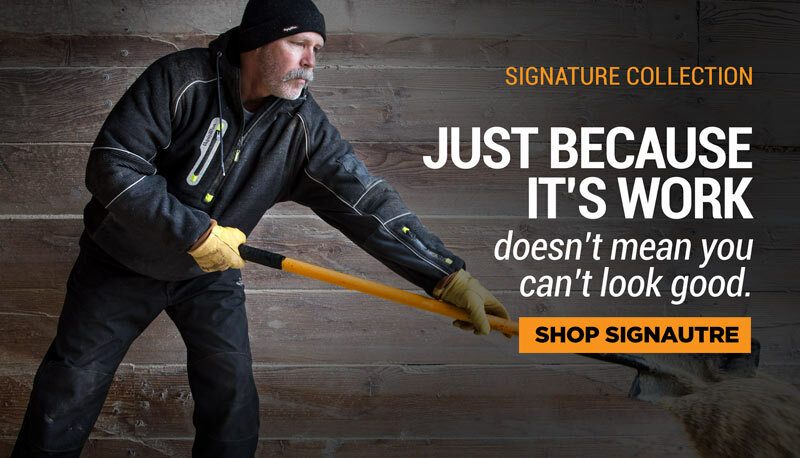 Not only do you get the safety of ANSI Class 2 compliance, you get UV protection and breathability, so you don’t overheat while getting the job done. 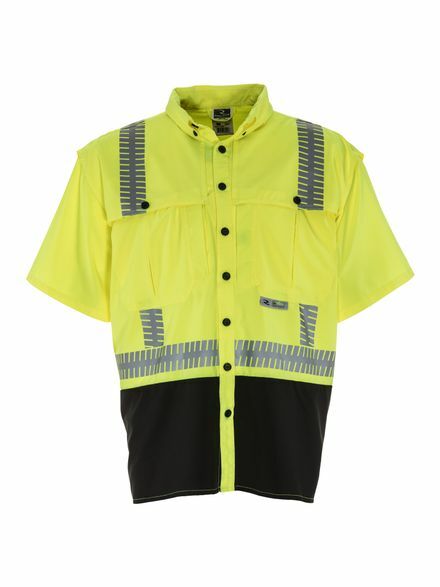 A professional look with everyday comfort, this shirt is great for transportation professionals who encounter multiple conditions and need safety and breathability.